'Since 2005, JooTube has reported on Israel's withdrawal of 1,800 Jewish families from Gaza to show the world prospects of peaceful co-existence from both Israel and the Palestinian Muslims. Neither Gaza's Hamas, nor the Judea/ Samarian P.L.O. 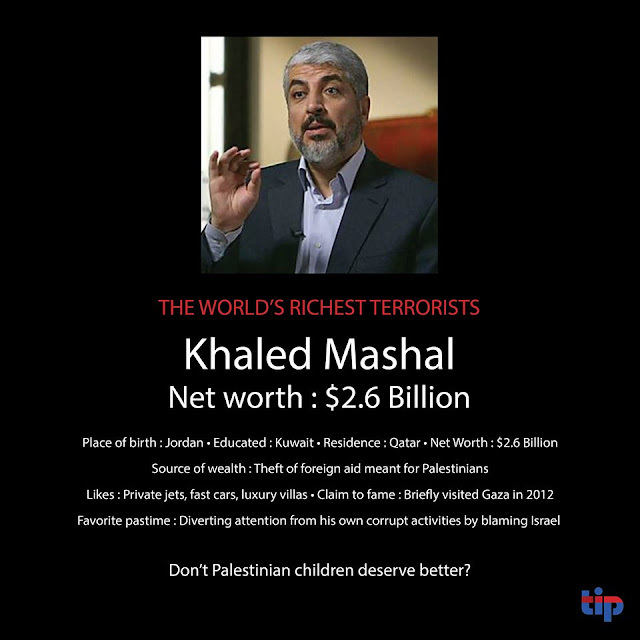 kleptocrats (Mahmoud Abbas, Khaled Mashaal, Ismail Haniyeh, and Musa abu Marzook) have lessened their abscondable humanitarian-aid racket (generated through impoverishing their people, preaching irredentist jihad against the Jews, launching terror against Israelis to provoke retaliatory strikes, the damage from which they exploit to elicit more abscondable foreign aid). The news photos and video damns the Jewish state in international eyes, creating enmity towards Zionism, Israel, Jews which leads to prejudice, vandalism, and violence in the Diaspora. Joachim Schroeder, the producer of "Chosen but Excluded: The Hate on Europe's Jews" which exposes Palestinian financial corruption keeping UNWRA aid from the public, keeping the conflict alive- spoke with JooTube about European TV's reneging on airing his documentary and the reticence of it being shown by any European broadcaster. Gush Katif expulsion commander General (Res.) Gershon Hacohen calls to learn lessons from operation that expelled thousands of Jews. IDF Major General (Res.) 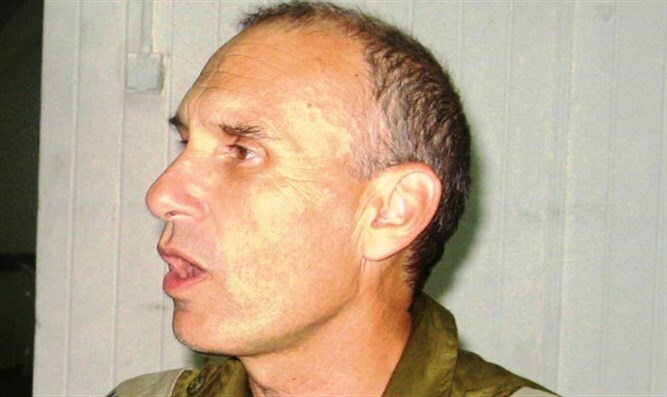 Gershon Hacohen, who commanded the expulsion of Gaza's Jews, spoke with journalist Nechama Duweck on Army Radio on the 12th anniversary of the "Disengagement Plan" in which over eight thousand Jews were expelled from their homes. "The disengagement was a strategic laboratory experiment, one which worsened the security situation," admitted Hacohen. Hacohen called for lessons to be drawn from the failed plan and noted that a similar withdrawal from Judea and Samaria would be as dangerous as the withdrawal from Gush Katif. He said that the withdrawal not only did not improve Israel's security situation but worsened it, and not only did it not benefit Israel internationally, the withdrawal entangled the Jewish State in three Gaza Strip IDF operations. Hacohen was asked whether in retrospect he would refuse such an order and answered that he opposes refusal because insubordination means an attack on the hegemony of the IDF over its soldiers. Despite the pain, he reminded the interviewer that the IDF "is a mechanism for protecting our existence" and suggested instead internalizing that uprooting Jews is a "catastrophe." What peace would come to Israel through Washington's renewed attempt to create a state for Islamist Palestine? Israel Hayom published this analysis by Israeli Amb. Yoram Ettinger revealing "The P.A.- North Korean Connection. 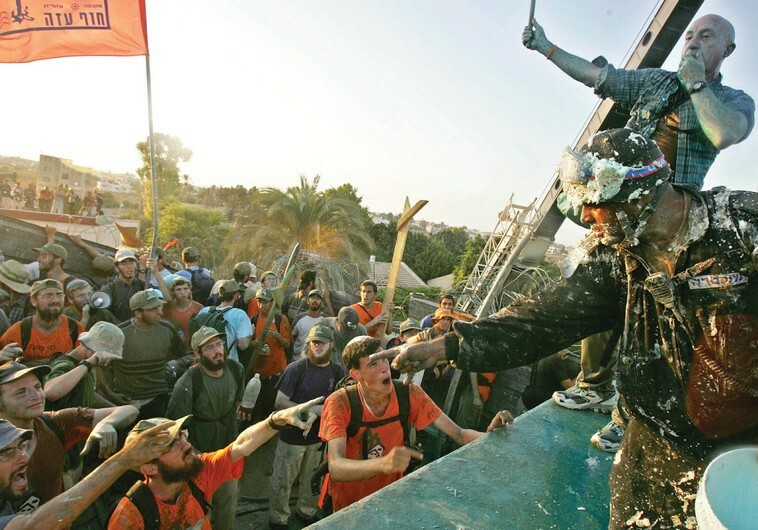 For 10 days beginning August 15th, 2005, Israelis and global viewers watched Israeli soldiers forcibly carry off the settlers. The events coincided with investigations into Prime Minister Ariel Sharon for fraud. At the time, TheRebel.media's Israeli correspondent Igal Hecht documented the events known as "the Gaza Disengagement." Hecht speaks with former residents about their experiences. Many remain unemployed and living in temporary housing. The Disengagement was supposed to bring peace, but the opposite occurred: Hamas took over Gaza, using it as a launching point for attacks on Israel. 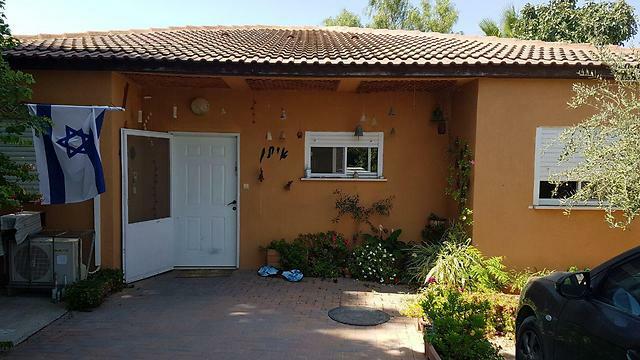 It has long been interpreted that Israel's government never properly relocated the Gush Katif community families as a warning to not resist prospective withdrawal from Judea / Samaria for a Palestinian when it comes.